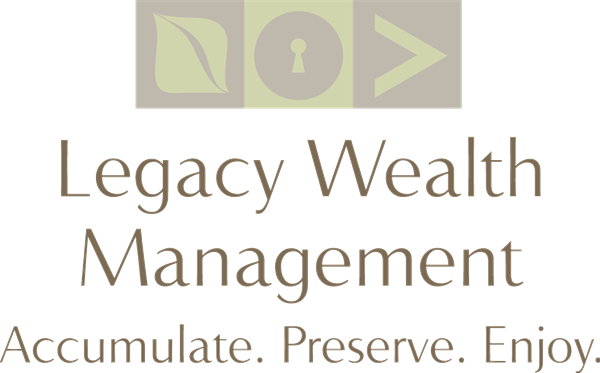 Legacy Wealth Management can assist your employees by providing educational workshops covering a variety of financial topics. Improving your employees’ financial fitness may have a big payoff in reducing stress, improving health and improving job performance. Enhance your firm’s benefits package with Financial Education Topics from Legacy Wealth Management and provide your employees with the objective financial and retirement education they need and want—at no cost to you or your employees. The practical and straightforward information provided in each workshop provide a range of information designed with the goal to address the diverse needs of your employees. Our one-hour topical workshops are designed to build a foundation of financial knowledge to help employees of all ages in their financial decision making process. The Employee Education Workshops are designed to be a turnkey. 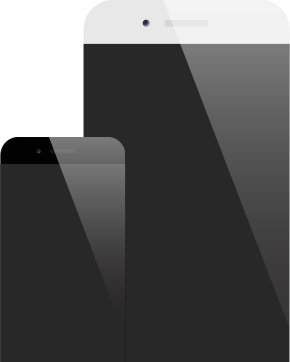 You simply pick out a date and we work with you on a presentation topic. On the day of the workshop, we bring educational materials for your employees to keep. The educational workshops are provided at no costs to you or your employees. Our seminars are intended to inform on subjects chosen, not solicit product or services. EMPLOYEE EDUCATION CAN HELP IMPROVE YOUR STAFF’S WELL BEING, LOYALTY AND PRODUCTIVITY.